Each year, more than 8,000 new business books hit the shelves, while more than 20,000 are self-published. With a topic like business, which is constantly evolving and progressing, it can be difficult to keep up with the latest trends and ideas. This is especially true for MBA students, most of whom have limited time to spend reading new books. Luckily, we’ve found the very best business books of 2016 for you! While these 10 books vary in their specific business-related topics, they are all influential new books that are sure to complement any MBA student’s education. When Jim Koch first set out to brew his own beer, he had to persevere against bigger Goliath companies that had already solidified themselves as leading craft breweries. Today, Koch has found massive success as the founder of The Boston Beer Company, brewer of the popular Samuel Adams Boston Lager. 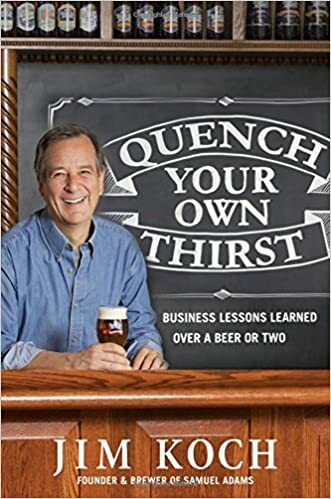 In his friendly new business book, Quench Your Own Thirst, Koch offers readers his unique perspective about turning a passion into a successful company. The book is just as inspiring as it is a how-to, and aspiring business students will love Koch’s optimistic attitude and inside glimpse into his David and Goliath path to success. No aspiring businessman or woman is likely to turn down some further insight into how to be more productive in both life and business. 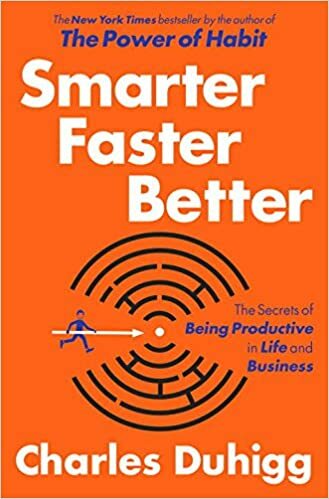 In Smarter Faster Better, best-selling author Charles Duhigg explores the science of productivity, and discusses why, in today’s world, managing how you think (as opposed to what you think) can transform your life. To encourage people to view their behavior differently, Duhigg cites eight key concepts that draw on neuroscience, psychology, and behavioral economics. To illustrate his point, Duhigg uses examples like the young PhD student who dropped out to pursue poker and became one of the most successful players in the world, or the filmmakers behind the mega-hit movie Frozen, who managed to motivate their crew in just the right way when they were running out of time and money. MBA students are bound to be familiar with the name Steve Case. As co-founder of AOL, Case led his company’s merger with Time Warner and ultimately became Chairman of the biggest media and communications empire in the world. 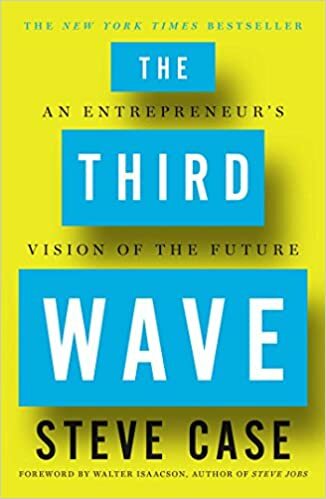 In The Third Wave, Case breaks down the first wave (during which AOL and other companies lay the foundation for the world to connect to the internet) and the second wave (when companies like Google and Facebook turned that connection to the internet into a social platform), and discusses his theories about the third wave, when internet businesses will have to completely reinvent the way they do business with customers. An insight into the future by one of business’s most successful names is sure to be a worthwhile read for any MBA student. According to psychologist Angela Duckworth, the secret to outstanding achievement isn’t talent, but a special blend of passion and persistence — “grit.” In Grit, Duckworth recounts stories about cadets struggling through their final days at West Point, young finalists at the National Spelling Bee, and teachers working in some of the toughest schools. She also includes pieces of interviews conducted with such high achievers as JP Morgan CEO Jamie Dimon, New Yorker cartoon editor Bob Mankoff, and Seattle Seahawks coach Pete Carroll. 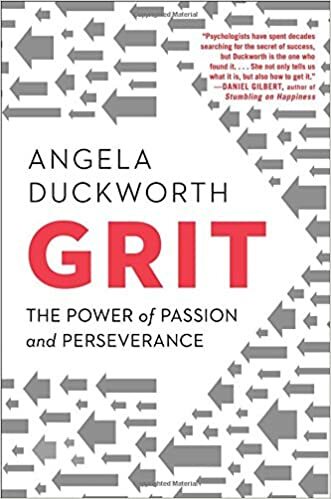 These personal stories, combined with Duckworth’s extensive research, makes Grit a fascinating hypothesis that argues against the traditional idea that one must be genius to be successful. There may be no name as synonymous with business as that of Warren Buffett, and now MBA students can learn directly from the legend’s own words. While countless books written by and about Buffett already exist on the market, Warren Buffet’s Ground Rules is different in that it is a compendium of the Berkshire Hathaway chairman’s many letters written to his business partners between the years of 1956 and 1970 — the time period in which Buffett experienced unprecedented success. The letters reveal Buffett’s thoughts, approaches, and reflections, and include such topics as diversification strategy, his preference for conservative decision making, and his goal and strategies for bettering market results by at least 10% annually. Parag Khanna, the bestselling author of such books as The Second World and How to Run the World, released Connectography in April 2016. An instant bestseller, Connectography describes a future shaped less by national borders and more by global supply chains. 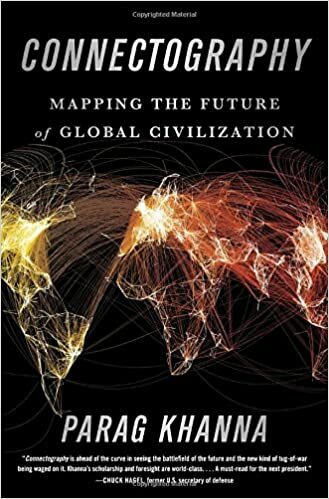 In such a world, asserts Khanna, the most connected powers and people will “win.” To illustrate his point, Khanna travels from Ukraine to Iran, Mongolia to North Korea, Pakistan to Nigeria, and around the South China Sea to find how rapid and unprecedented changes in militaries, railroads, pipelines, shipping lanes, and internet cables are affecting every corner of the globe. Connectography is a must read for any business student considering a focus in international business. 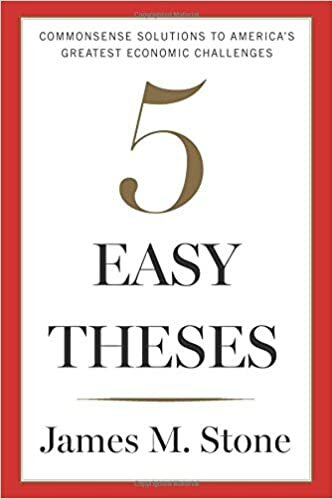 MBA students with an interest in economics will love James Stone’s Five Easy Theses, in which the esteemed economic thinker outlines specific and common-sense solutions to such issues as Social Security, the out-of-control financial sector, income inequality, and affordable healthcare and education. According to Stone, reining in — and in some cases, solving — these issues is as easy as various policy options that, if implemented, could preserve or enhance revenue while also channeling the national economy toward the greater good. If the first generation of the digital revolution brought us the internet of information, then the current second generation is bringing us the internet of value, that is, a new platform that can reshape the world of business and improve the order of human affairs. 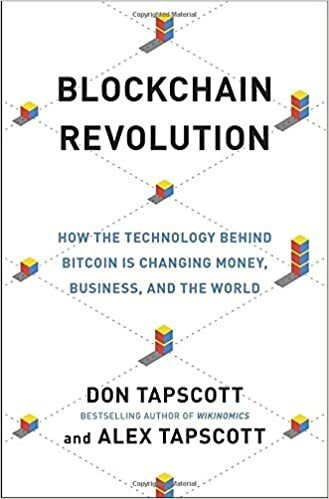 In Blockchain Revolution, Don Tapscott describes the revolutionary protocol — bitcoin — that allows transactions to be both anonymous and secure. He explains how the underlying framework of bitcoin has the potential to become much more than a currency, and how it can be used to record virtually everything of value, from birth and death certificates, to insurance claims and votes. Tapscott’s book is a must-read for those interested in cutting edge technology and the “wild west” of the internet. Our last must-read book of 2016 is one for the ladies! 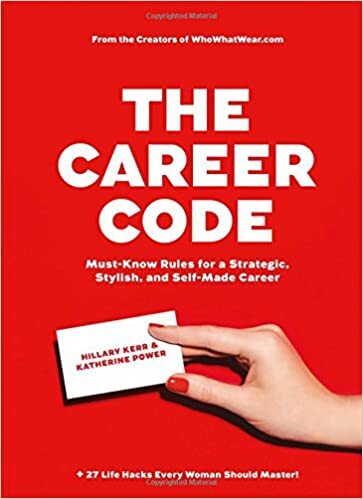 The Career Code is the third book in the Who What Wear series, the massively popular series written by entrepreneurs Katherine Power and Hillary Kerr. Aimed at ambitious women, the Career Code is chock-full of realistic “career codes,” how-to advice, and personal insights and stories from their journey from tiny company to a multibrand, multiplatform, multi-million dollar company. 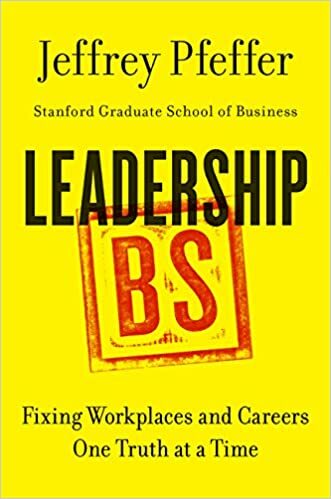 Chapters include advice on resume building, dressing for the job you want, and how to effectively communicate with different personalities at work. Read it on your own, or grab a copy as a graduation or year-end gift. For more great business books of 2016, head over to aboutgreatbooks.com for the 30 Best Business Books of 2016.